In January 2017 at Lucky Bansko Aparthotel will open the first Escape Room for children and adults in the winter resort . From 12.01.2017 until the end of the season you can enter in a parallel reality by visiting our Escape rooms where with the help of logical thinking you must navigate youself in a virtual situation and escape it in 60 minutes. The Egyptian room is for children from 4 to 12 years. 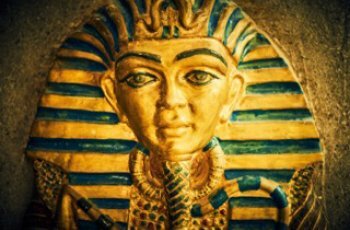 Trying to solve riddles that lead to the exit, you will find yourselve in ancient Egypt, full of mysteries and secrets. The challenge is to overcome unseen obstacles. The second room is the Hacker's lair and is for children and adults alike. You will get in the secret lair of the hacker, where you can track what he plans, so you could stop his destructive intentions. Do not worry, no special computer skills are required, just logic and team spirit. The fun is worth it! Give it a try!